Curiosity is what gets you started. Passion is what keeps you coming. Can I use the whole facility? both. Membership in Gracie Arizona includes all of the grappling classes. What are you operating times? phone or email from 8am – 8pm. Absolutely. 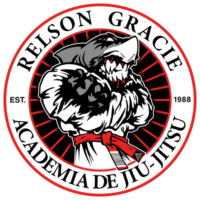 We offer several different options to help you along your journey in jiu jitsu. Is there childcare for my children? contracts, there is a 30-day cancellation policy. first class is free for everyone.